Today I’m writing a Tutorial is ” how to create a Website on Digital Ocean in a minute ! 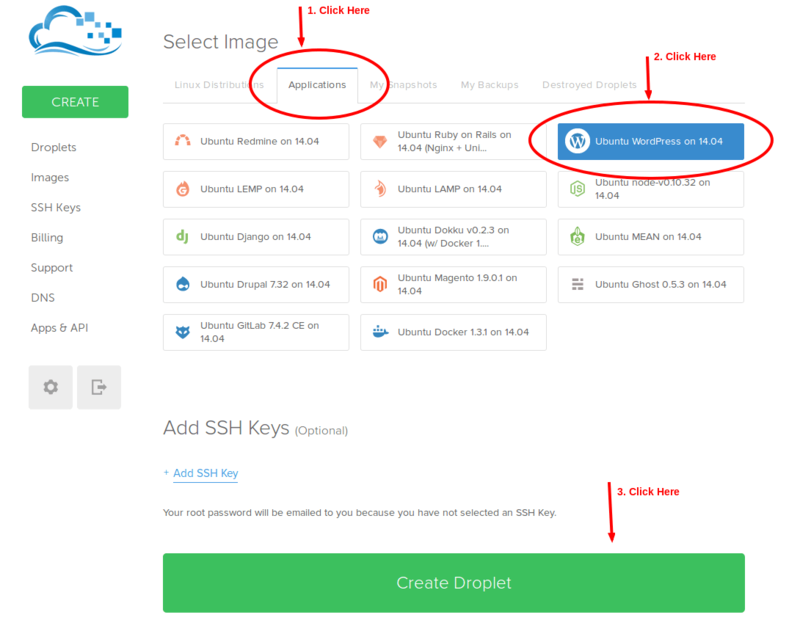 ” DigitalOcean is a virtual private server provider. they provide SSD VPS on cloud environment. In this tutorial we will create a website / blog with WordPress. 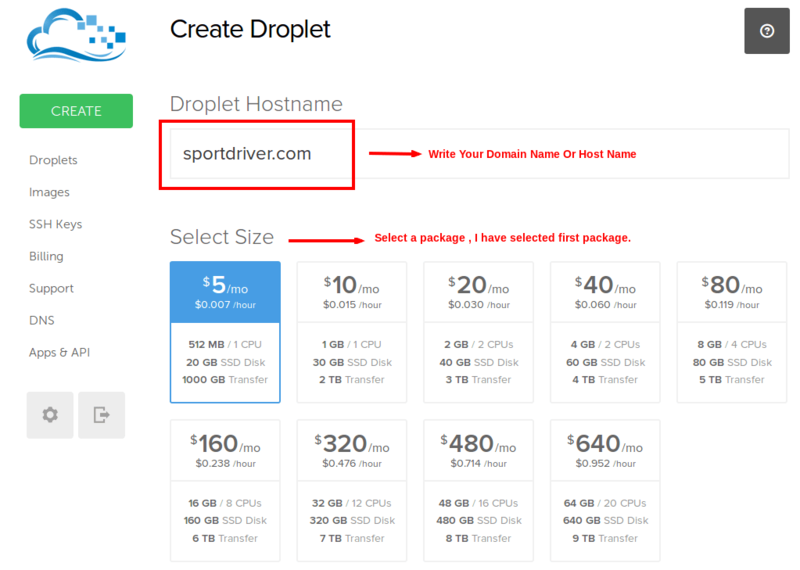 Step 2 : Now you need to write your domain name or your hostname & you need to chose a package. Step 3: Just chose a data center location. Within 60 second it will complete and your VPS login details will be sent your email. Ok , now go to your Ip Address : http://104.236.56.63/ ( your IP Address) , you noticed browser ask you to give user name and password. 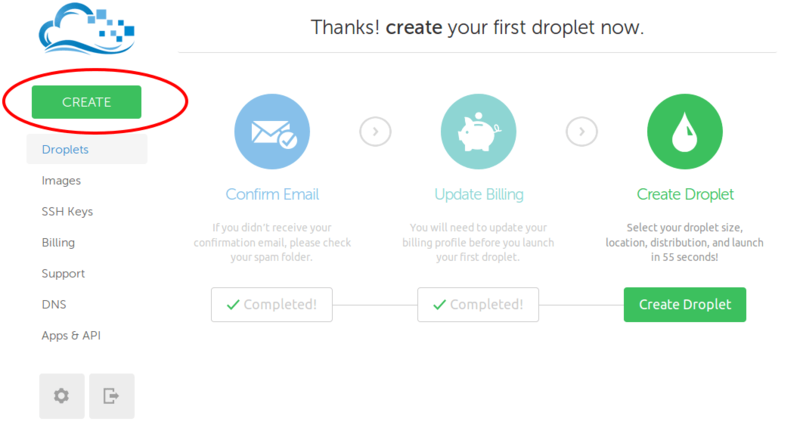 the WordPress droplet requires a username and password to access the initial setup page. Its done , Now you can login your website . Thank you for reading my post.